Google just launched its first Google phablet, the Nexus 6, a new powerful tablet, the Nexus 9, which has a 64-bit Tegra K1 chip under the hood, and a set-top box, gaming console hybrid, which is the Nexus Player. 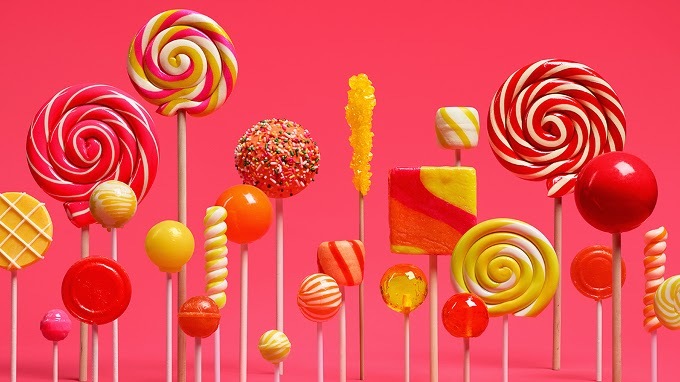 Google also confirmed that Android L is Android 5.0 Lollipop, making it the most recent version of the Android OS, replacing Android 4.4 KitKat. Android 5.0 Lollipop is the latest iteration of the Android operating system. 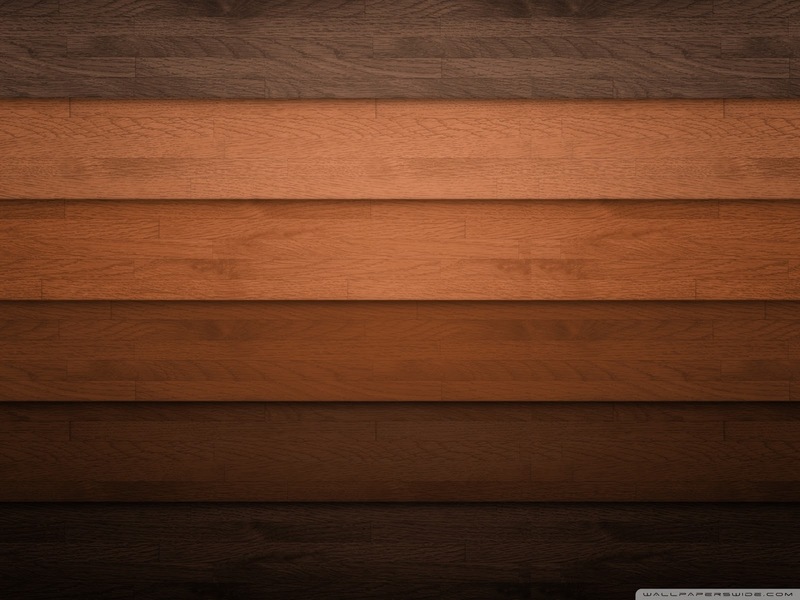 It aims to unify the experience across all Android devices and screen sizes. The most obvious change that it brings to the table is the introduction of "Material Design," which has flat looks, real-life looking shadows, and a cleaner interface. This is coupled with new speedy animations and refreshed icon designs. Under the hood, Google introduces a new ART runtime and the system is now 64-bit optimized, with all first-party Google apps being naturally updated for this change, while Java apps are getting the benefits of 64-bit without the need for developers to update them. 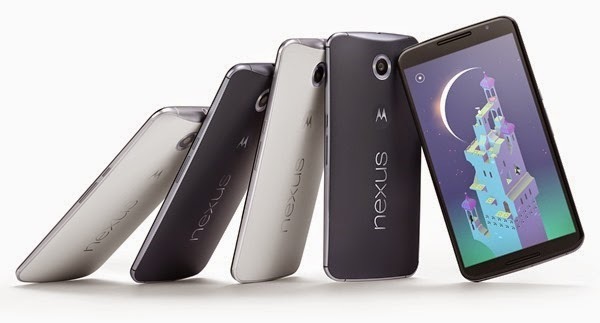 Along with the unveiling of Android Lollipop is the announcement of Google's first ever Android phablet, the Nexus 6. This Motorola-made phablet packs a 6-inch Quad HD display, a Snapdragon 805 SoC, 16GB/32GB of built-in storage, 3GB RAM, a 13-MP optically stabilized camera capable of recording 4K videos, and a 2-MP front-facing camera. However, the Nexus 6 will not fully benefit from Android Lollipop's 64-bit optimized system as its Snapdragon 805 chipset only supports 32-bit. The internal storage is not expandable either. With its large display and footprint, the Nexus 6 is larger than most of its peers like the Samsung Galaxy Note 4 and the iPhone 6 Plus. The good news is that it has a bigger battery capacity, which can last for 24 hours with heavy usage. It will also support rapid charging technology, LTE, and NFC. But with all these monstrous specs come a hefty price of $649 off-contract. This is a lot more than what Google has charged for previous Nexus devices. The Nexus 6 will go on pre-order on October 29 and will hit the shelves sometime in November 2014. 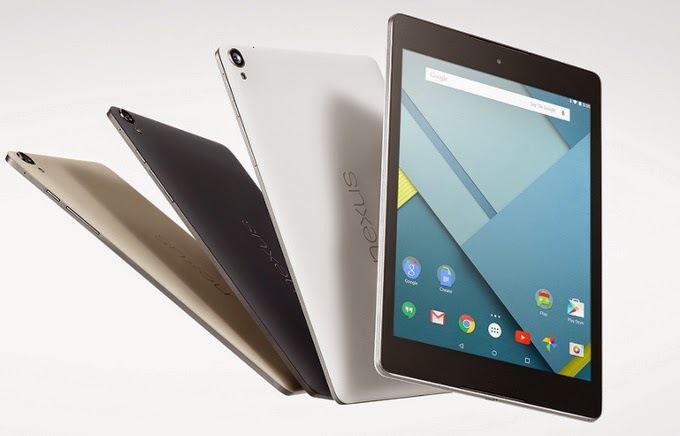 The Nexus 9 is the other major device that Google has launched this year. Manufactured by HTC, the Nexus 9 has an 8.9-inch screen with a resolution of 1536 x 2048 pixels. It also has HTC's BoomSound dual-front speakers for superior audio output. 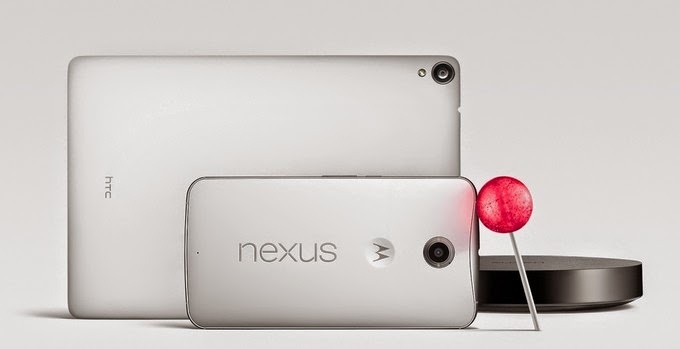 Even at just 7.9 mm thickness, the Nexus 9 has a solid build, thanks to its metal frame. It also happens to be the first device powered by NVIDIA’s Tegra K1 in its 64-bit version with two large Denver CPU cores and Kepler graphics. Its battery life is said to last up to 9 hours, thanks to its 6,700 mAh built-in battery. It will come in Wi-Fi-only and LTE versions and in a variety of colors: Lunar White, Indigo Black, and Sand. Pricing starts at $399 for the 16GB Wi-Fi only version and could cost as high as $599 for the 32GB LTE version. 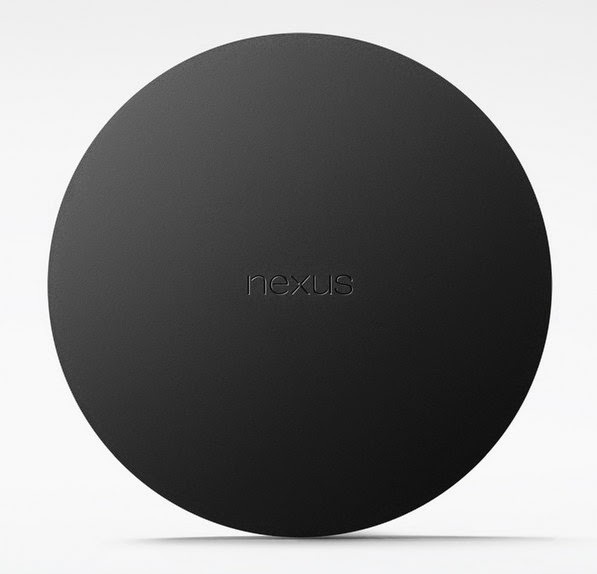 The last gizmo that Google unveiled is the Nexus Player. It is basically a set-top box with the Android OS installed and comes with a remote control. 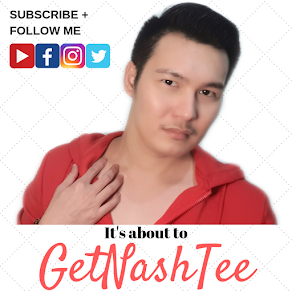 It supports up to 1080p Full HD video streaming when hooked up to Netflix, Hulu Plus, and YouTube. It also does screen mirroring of Android devices, and screen casting of Chrome browser tabs, just like what the Chromecast does. The Nexus Player costs just $99. And with an additional $30, you can get a gaming controller and play compatible games and do multi-player gaming via Google Play.